Mustang Public Schools' superintendent is a long-time district employee and administrator. Charles Bradley joined the Mustang Public School District in 1998, and has experience as a district teacher, coach and administrator. His administrative experience includes service as the district’s administrative assistant, as an interim high school principal, top academic officer, district’s deputy superintendent and most recently the interim superintendent. MPS board hired Charles Bradley at the December 10, 2018 board meeting. “I believe in our teachers and staff and look forward to the future as we both grow in enrollment and in academic strength. Mustang has much to be proud of and we have a bright future ahead,” Bradley said. Bradley and his wife, Christy, the principal at Mustang North Middle School, have two sons, Garrison and Grant. Tracy Skinner, who was named the Deputy Superintendent of Mustang Public Schools, brings a long history in education to the position. From time as a building administrator to her work refining the flow of the MPS Human Resources Department, Skinner has covered all aspects of Pre-K - 12 education. Skinner graduated with a bachelor's of arts in music education from Oklahoma City University in 1993. She earned a master's of education in administration from the University of Central Oklahoma in 1998. 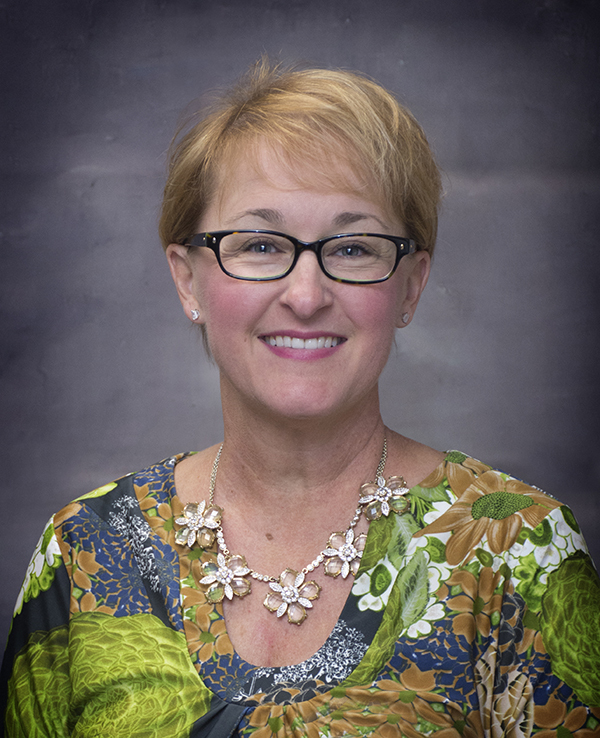 She began her career at Will Rogers Elementary in 1993 before being named the Elementary Music Programs and Teachers Coordinator for Putnam City Schools from 2000 to 2007. Before joining Mustang Public Schools as the Director of Secondary Schools, she served as the Deer Creek Middle School and Deer Creek High School Principal for a number of years. Skinner took over as the Executive Director of Human Resources in 2014, where her team implemented a new software system that took the employment application process online. As the Deputy Superintendent, Skinner will provide direction and oversight to all academic teams as the district follows a path of continuous improvement. Skinner's husband Todd has been an educator in Putnam City for 27 years and co-owns a lawn maintenance company. The couple have a daughter, Addye, who is in the sixth grade.